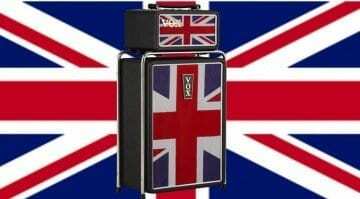 Perfect for the "Austin Powers lookalike wielding an old semi" kind of player: The new Vox Union Jack Mini Superbeetle amp has it all, baby! 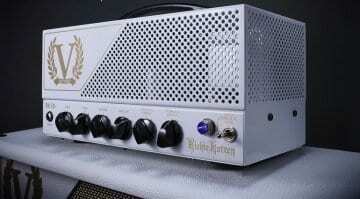 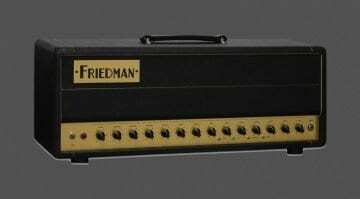 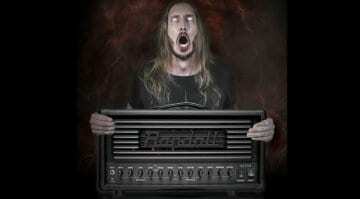 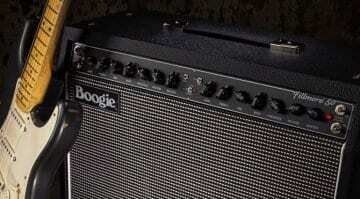 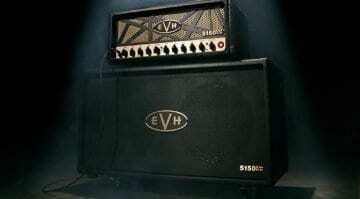 Hang on, haven't we seen that amp before? 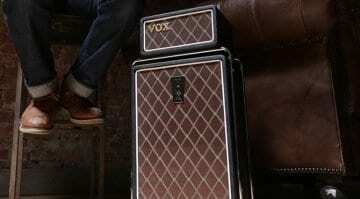 This new Vox amp has its roots in classic sixties pop and now they have released a version with modern day NuTube and digital technology, but will it have those classic tones? 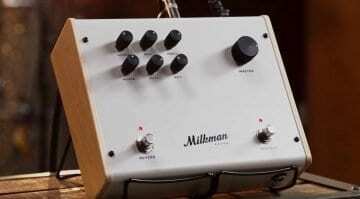 The Amp is a new boutique valve driven guitar amp in a pedal board friendly format, but will it have enough creamy tones to warrant ordering one from Milkman Sounds?